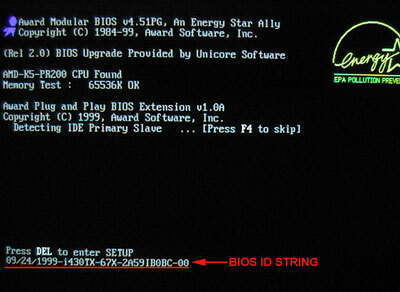 Most manufacturers show a BIOS ID during boot of the computer on the display. 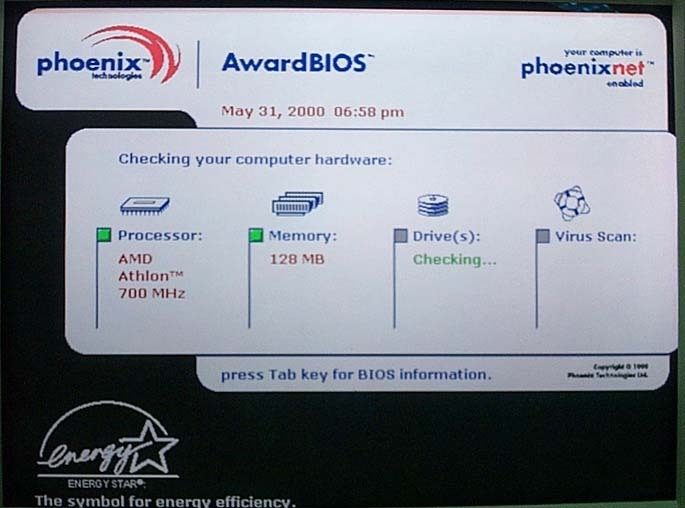 Some BIOS vendors (IBM, MR BIOS, ...) show their logo instead. 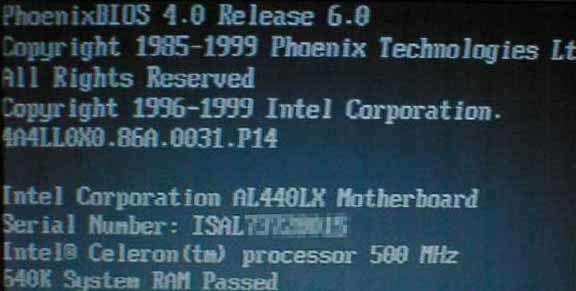 To get the BIOS ID or BIOS vendor shut down your computer. Plug off your keyboard or hold down one of the keys on the keyboard. 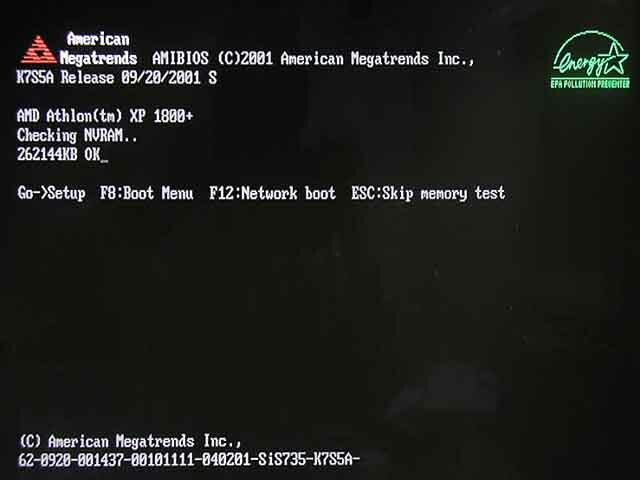 This will result in a BIOS error message on next power-on. 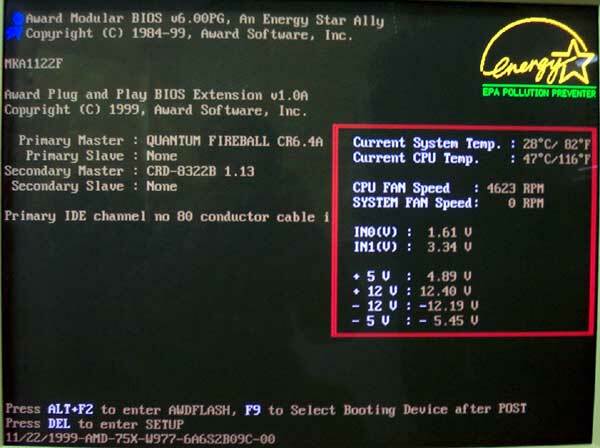 On the lower left side of your screen a long string of numbers will be shown. 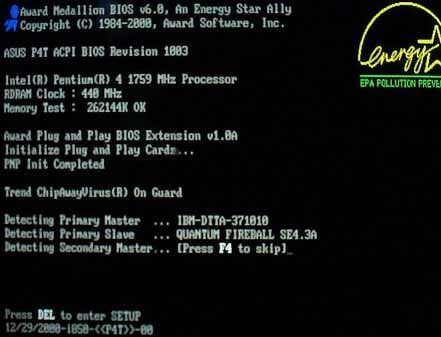 This is the BIOS ID of your mainboard.